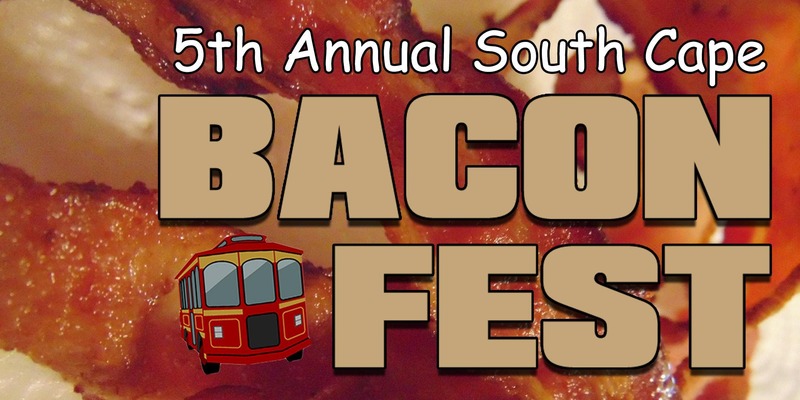 Don't miss this bacon-themed trolley event that's become a staple in Cape Coral's Entertainment District! You'll take the trolleys around South Cape, stopping at various locations to enjoy bacon-themed and bacon-inspired drink and appetizer samples. This limited event always sells out, so be sure to get your tickets early. They are currently only available here on Eventbrite. Dress for the occasion and you could 4 tickets to the Halfway to St. Patrick's Day Trolley Event*. Get your passport stamped at every location (no add'l purchase necessary) and you could win a bacon-themed gift basket! This is a voting event! You'll choose the best appetizer and best drink. The competition is fierce, so expect some truly unique offerings.